The new Grizzly model G0819 15in. open-end wide belt sander features a pneumatic pulse-jet cleaning system that keeps oscillation sensor dust-free and provides reliable operation with less maintenance and downtime. With a 5 HP, 220V, single-phase, 30A sanding motor and 1⁄2 HP, 2.8A feed motor, the new sander features a compact 191⁄2in. x 271⁄2in. footprint, yet can sand a 30in. 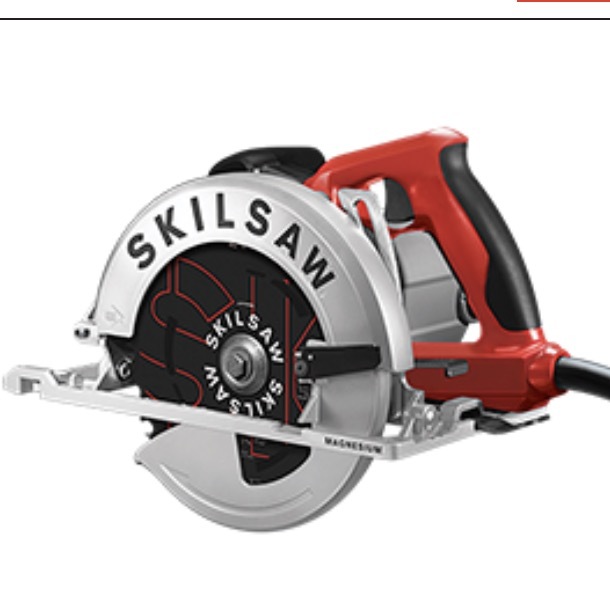 wide workpiece (in two passes). The sander offers an adjustable support bar that extends from a 15in. x 24in. conveyor table while featuring a 2300 FPM sanding speed and conveyor with 16.4, 23, and 32.8 FPM feed speeds. Other features include pneumatic belt tensioning and tracking, amp load meter, micro-adjustable graphite felt platen, 5in dust port, and two 16in x 48in sanding belts (100-grit & 180-grit). 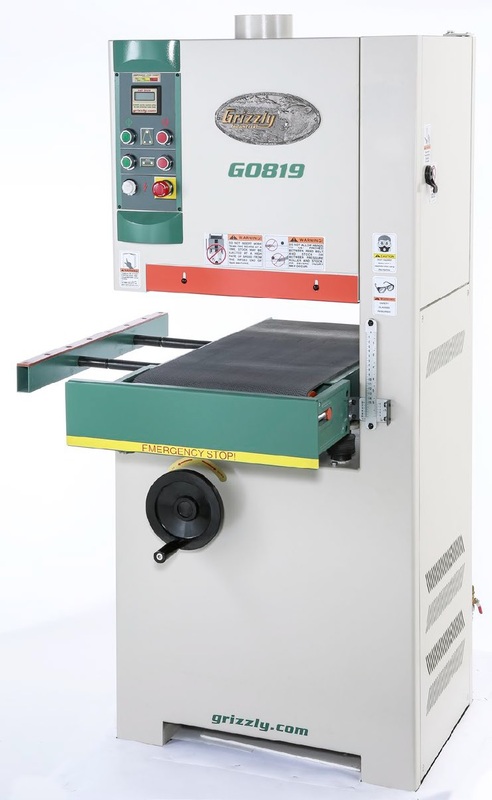 The Model G0819 is available for $4695 and is covered by a one-year warranty. More information can be found here.